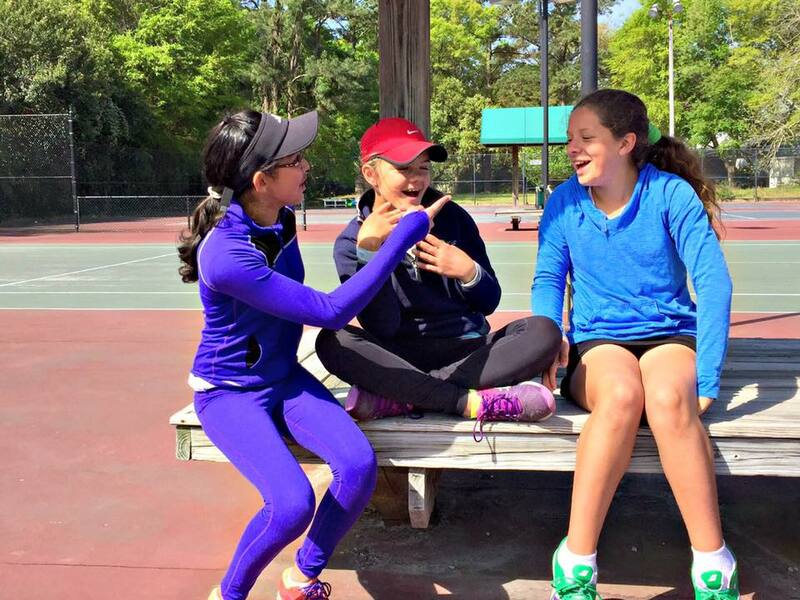 Creekside tennis courts have been played on by a decade of top players. With a total of 11 hard courts (which is 3 more than the average for all Tennis Clubs) you will never have to wait for a tennis court again. At Creekside you'll never have to worry about having enough sunlight for those late night matches, all 10 of our courts are lit making night time matches a breeze. No matter the season, it's always tennis season, our tennis courts are open 24/7 365! 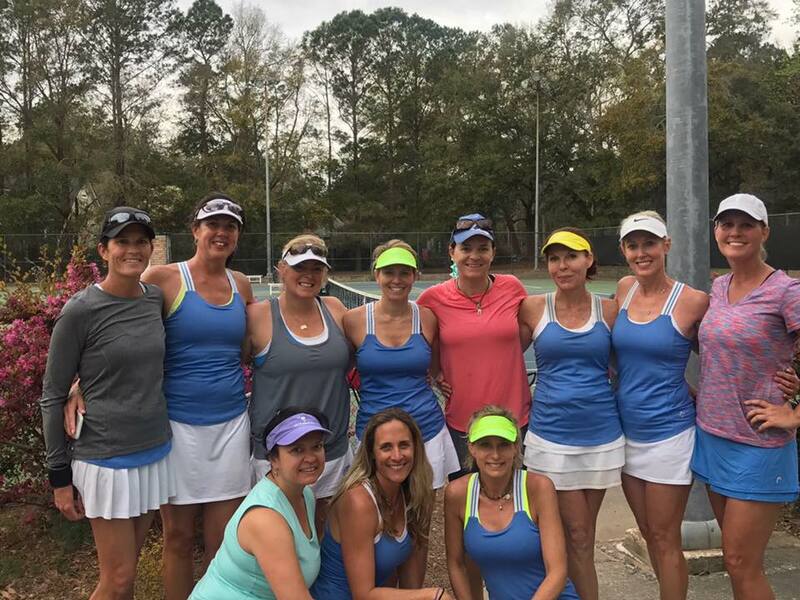 We currently host over 12 USTA league teams here at Creekside and our teams have had tremendous success in a very short period of time. too rusty for league play? a variety of clinics and workshops as well as group and private lessons!